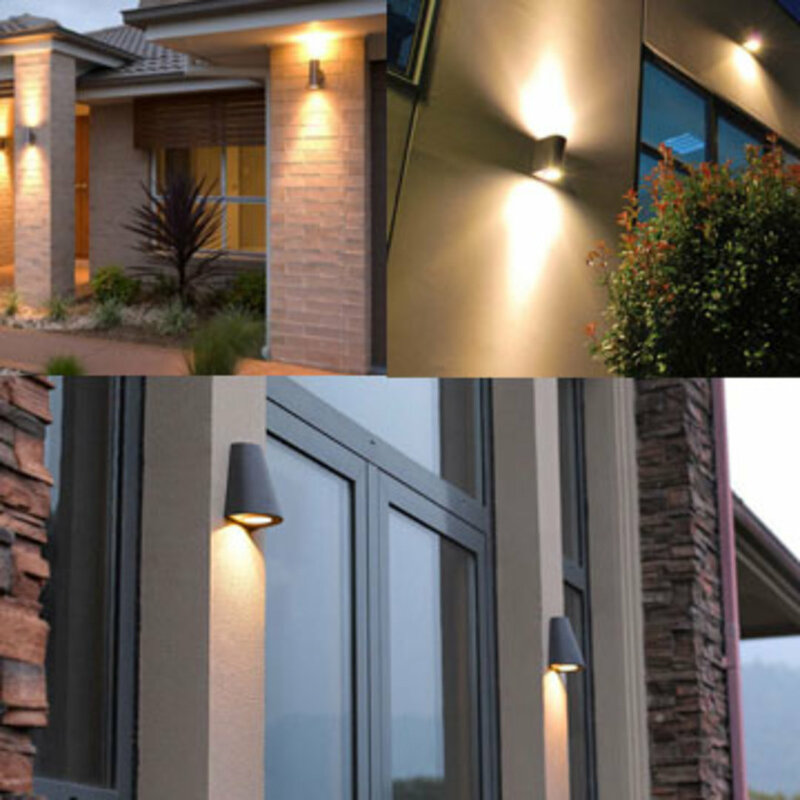 Our low-maintenance, energy-saving Reception and Lobby Lighting solutions can help make every first impression positive. 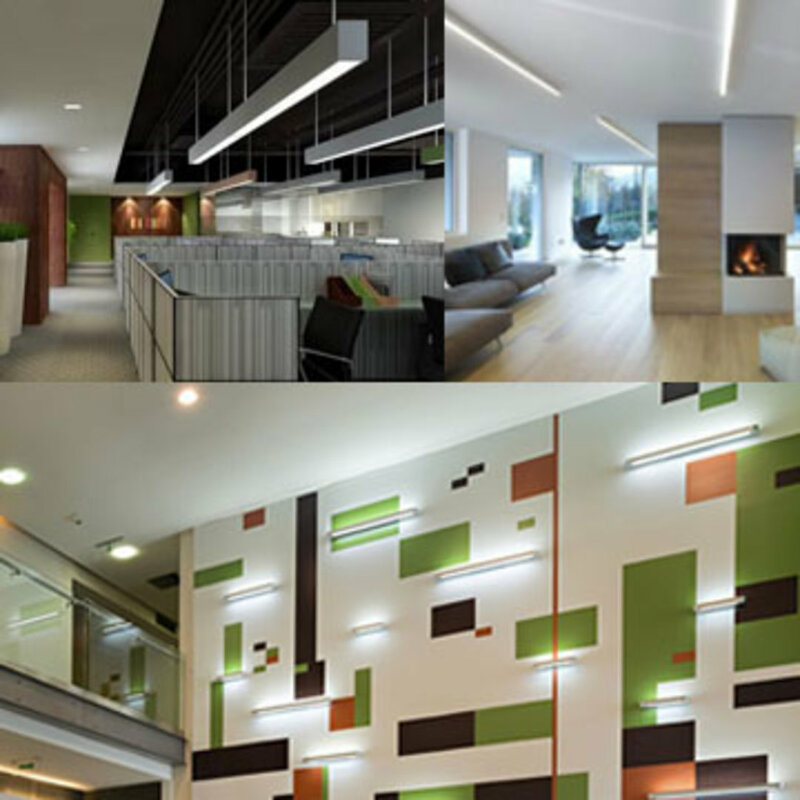 BoscoLighting's selection of Reception and Lobby Lights gives you appropriate and comfortable lighting in waiting areas. 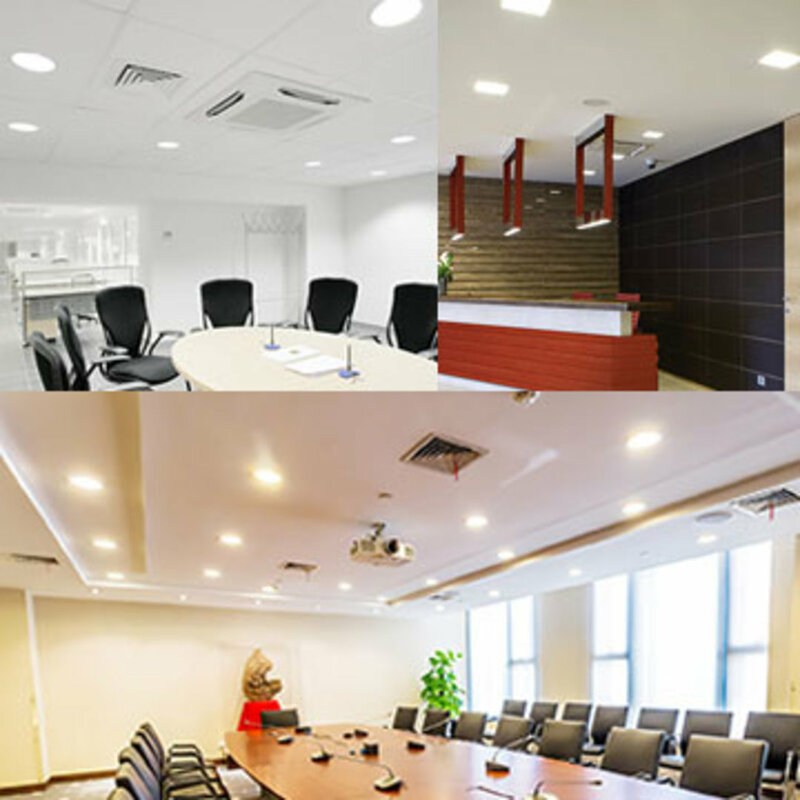 Applicable situations include hotel lobbies, commercial building entrances, registration desk, office receptions, and lounge areas. 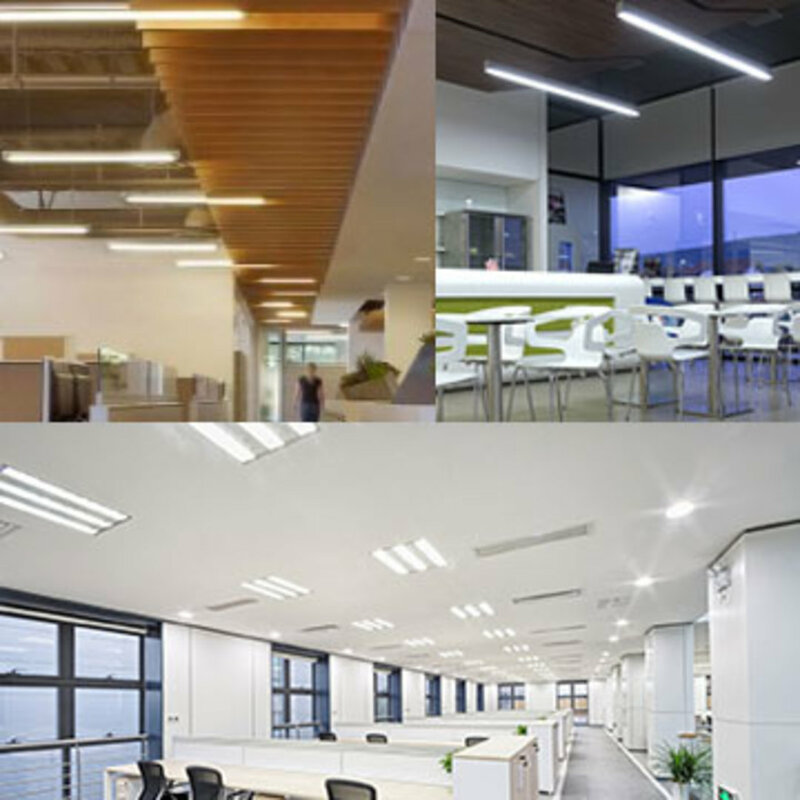 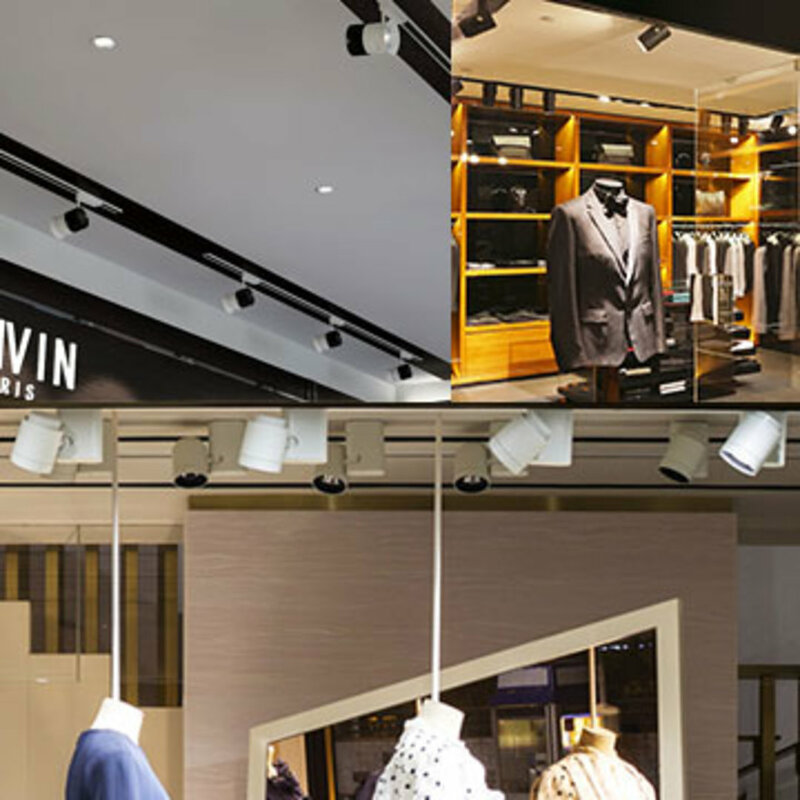 Among the primary products we offer are the Recessed Downlights, Suspended Extrusions with Strips, Troffer Lights, Surface Mounted Cylindrical Lights and more. 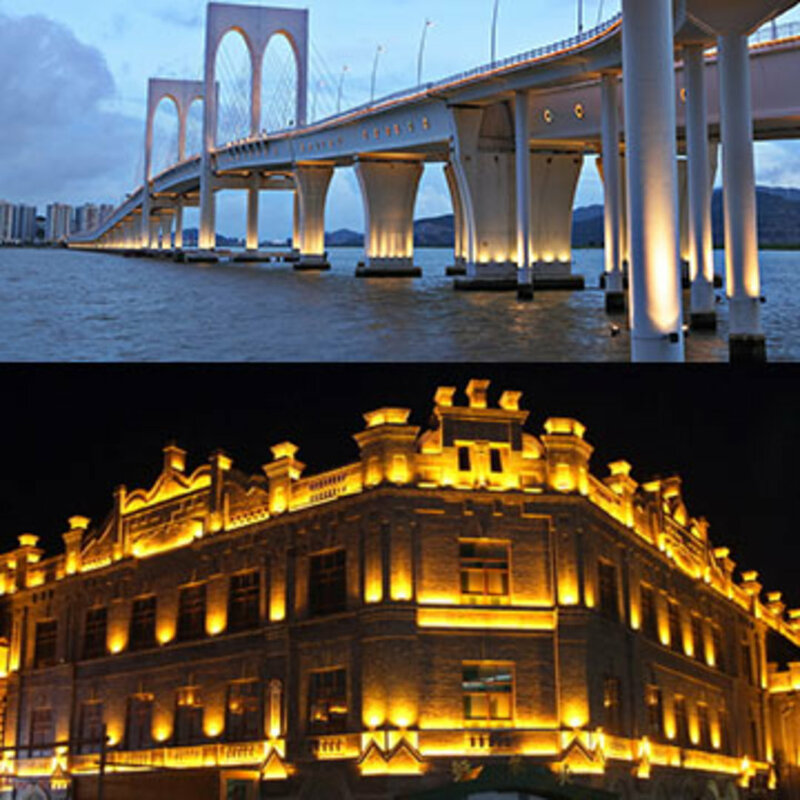 Many of these 24/7 areas are still illuminated with traditional bulbs that can be replaced with BoscoLighting's Entrance Lighting for better efficiency and longer life. 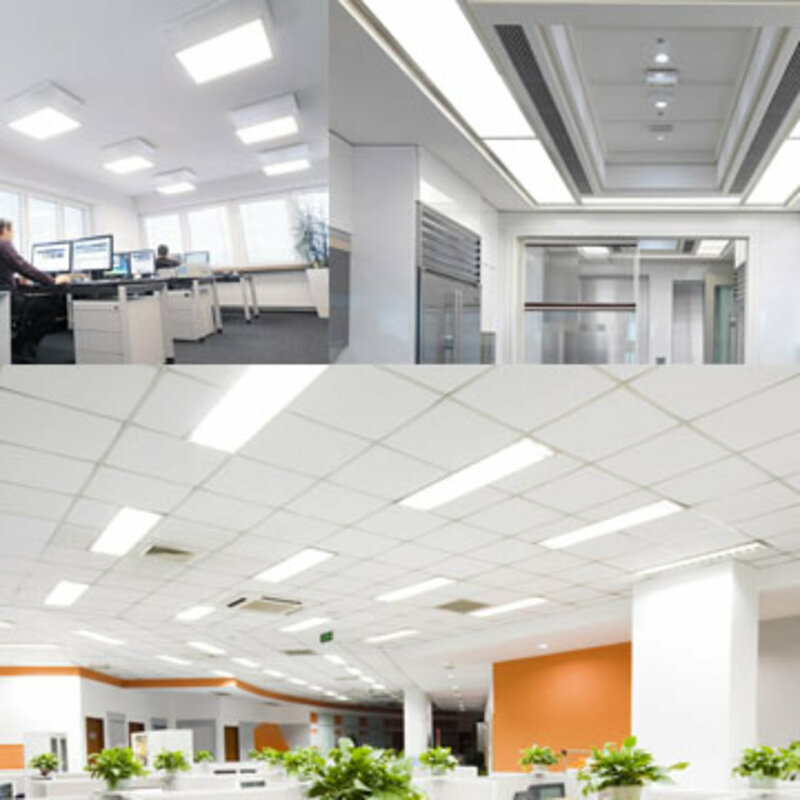 Applied with intelligent controlled dimming systems, lights can be adjusted to higher luminous flux in daytime and lower at night. 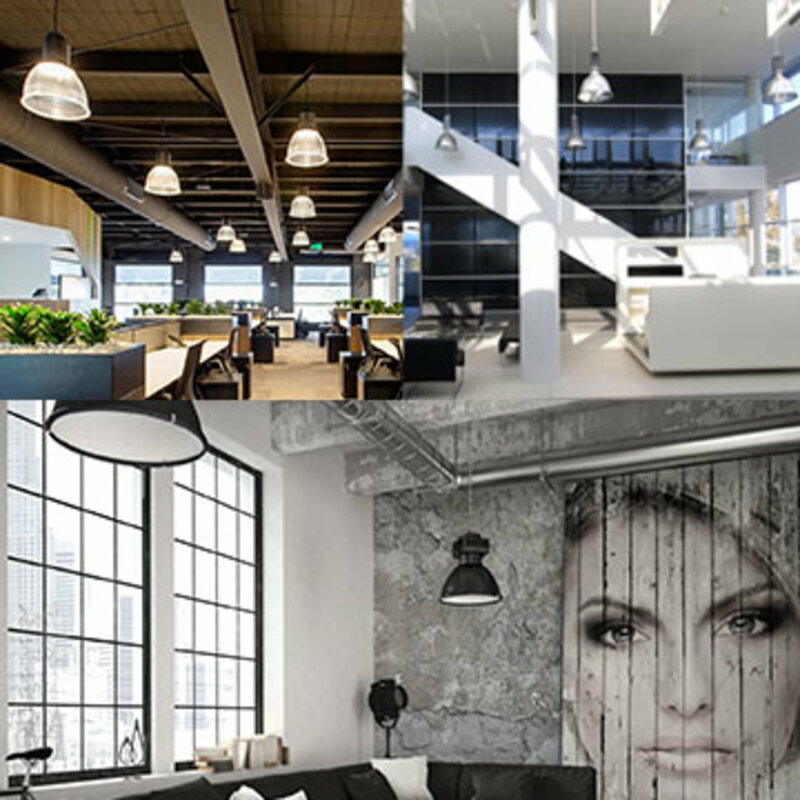 Our Lighting Specialists can assist you with the lighting selection based on the design and size of lobbies and receptions and make them look magnificent to create a positive impact. 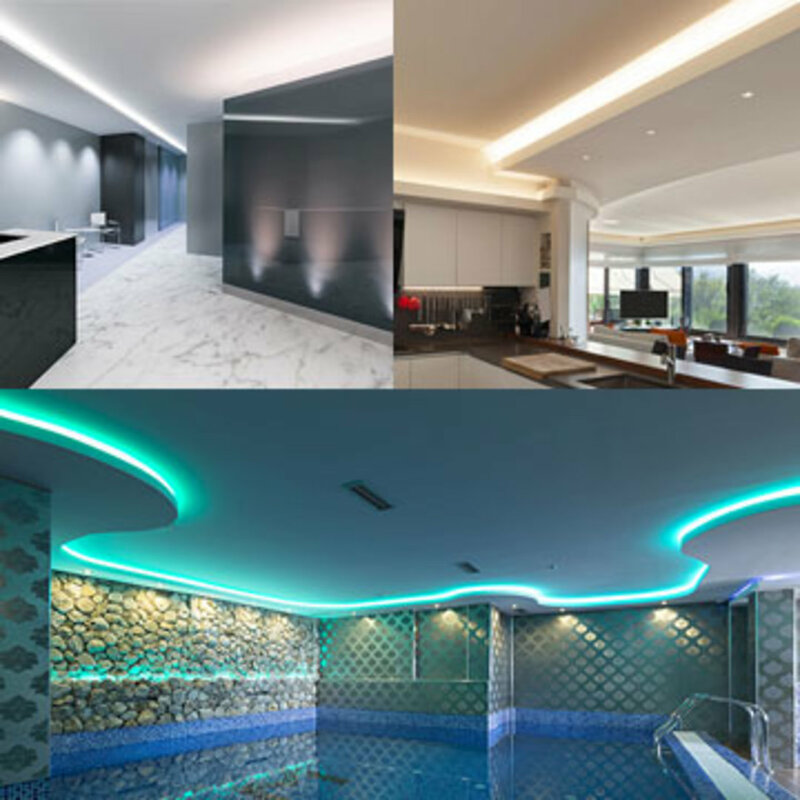 We are committed to providing great customer services and superior quality products to electrical wholesalers, lighting distributor, interior designers, architects, lighting specifiers, and electricians. 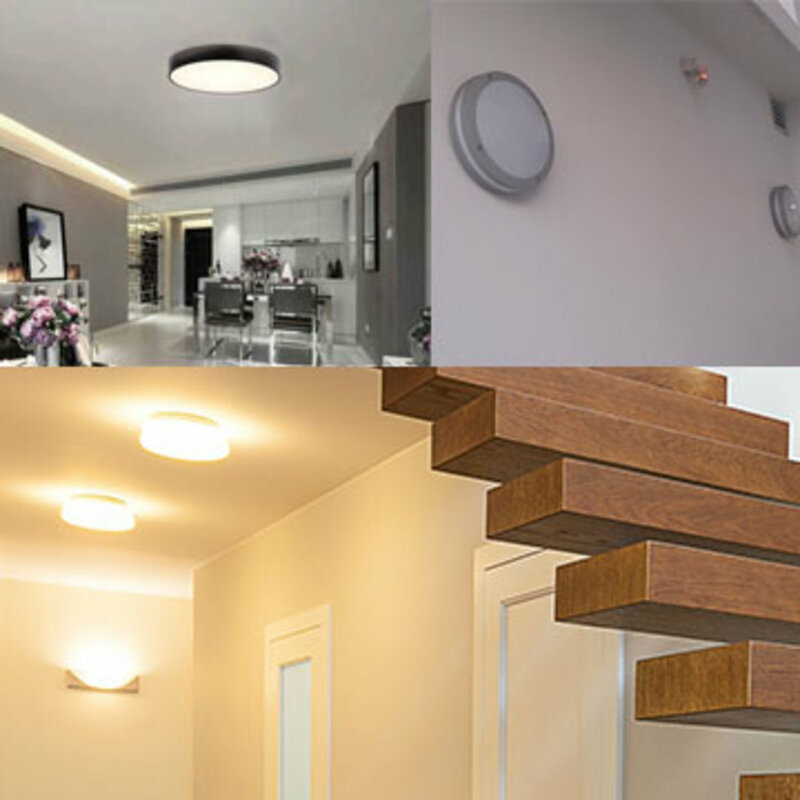 To further enhance the benefits of choosing BoscoLighting, we provide long product warranty with lifelong technical support. 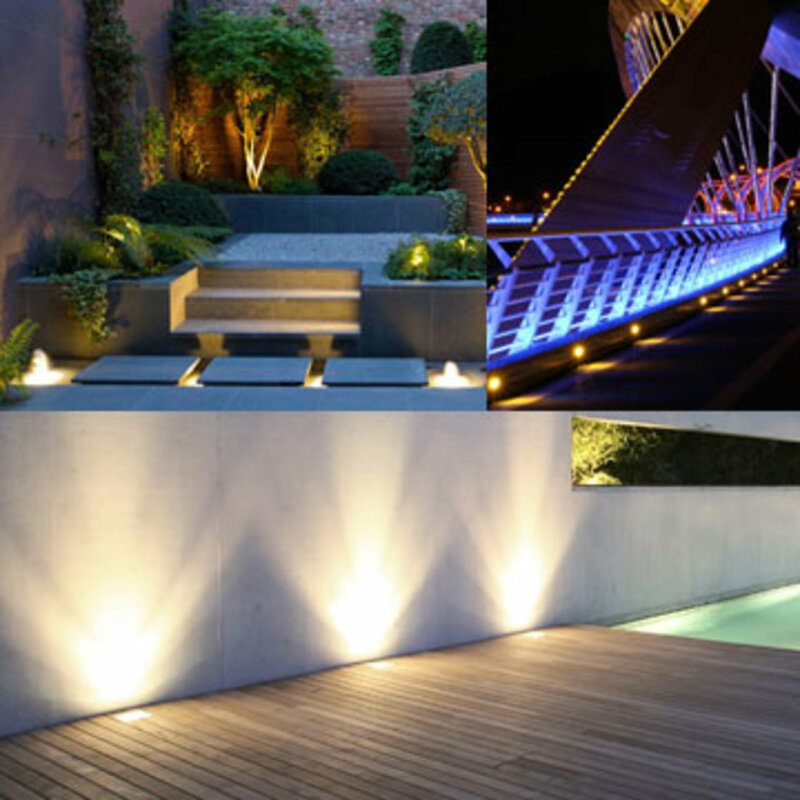 Contact us and discuss your next project, and BoscoLighting can find cost-effective way to make your project shine. 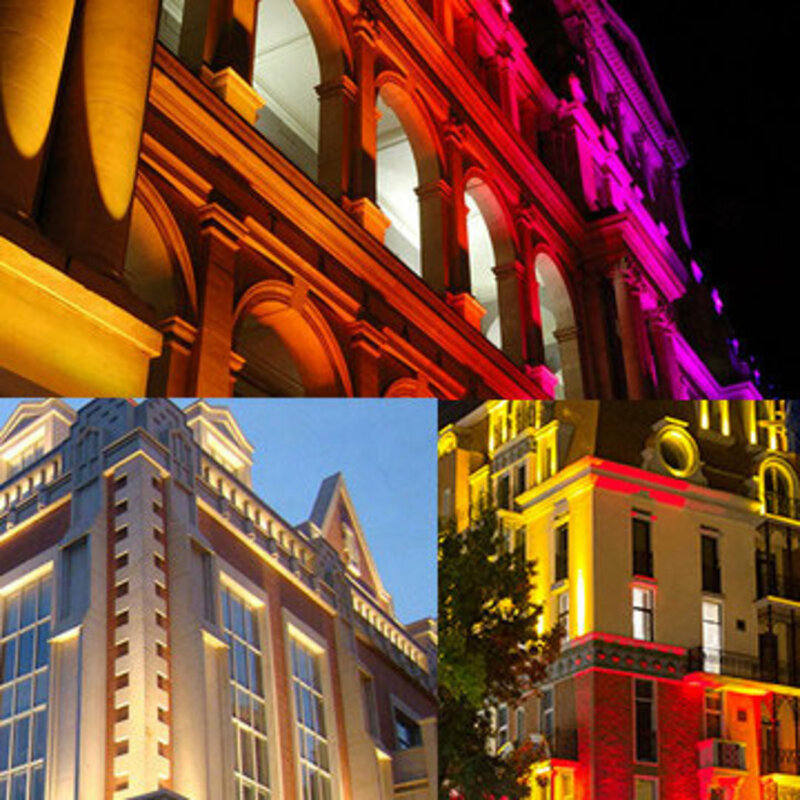 Let's talk.